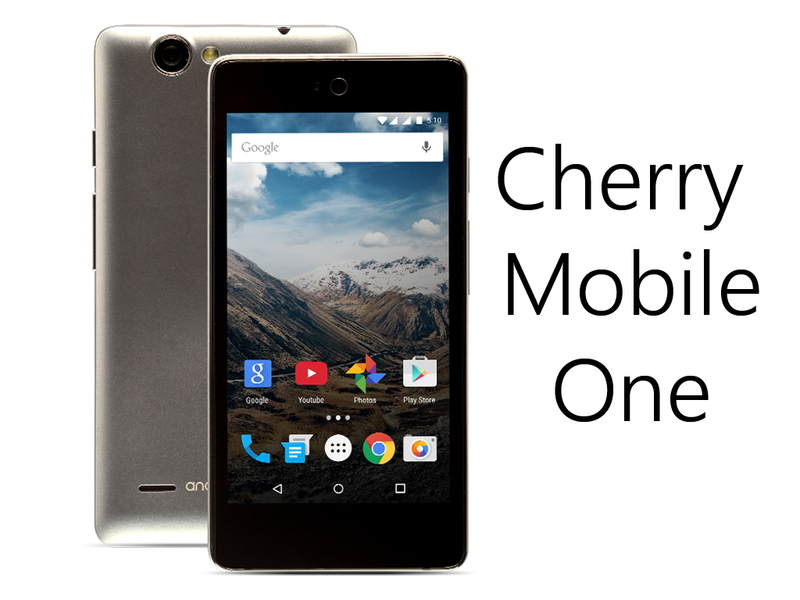 Along with the MyPhone Uno, we've also spotted the Cherry Mobile One at Android One's website. These two will be the first local Android One phones to be released in our country. The Cherry Mobile One sports a 4.5-inch FWGVA display and is powered by a Cortez A7 quad-core processor. It features 1GB of RAM, 8GB of expandable storage, dual micro SIM, 5MP rear camera, 2MP front camera and 1700mAh battery. It runs Android Lollipop operating system. Official launch date, pricing and availability are unknown yet as of the moment. We're expecting this to be priced at around $100 - the price range of the previously released Android One phones (Micromax, Karbon and Spice). We'll keep you posted. What are your thoughts about the handset? Comment below!